Russia continues its mediation efforts on the settlement of the Nagorno-Karabakh conflict, spokeswoman for the Russian Foreign Ministry Maria Zakharova said at a briefing on August 23. “Our mediation efforts are continuing. We are in contact with the parties in various formats,” Zakharova stressed. The Russian side remains the most influential party in the Nagorno-Karabakh conflict. Russia is capable of having a significant impact on the outcome of events in the Caucasus, and in particular, on the settlement of the Nagorno-Karabakh conflict. 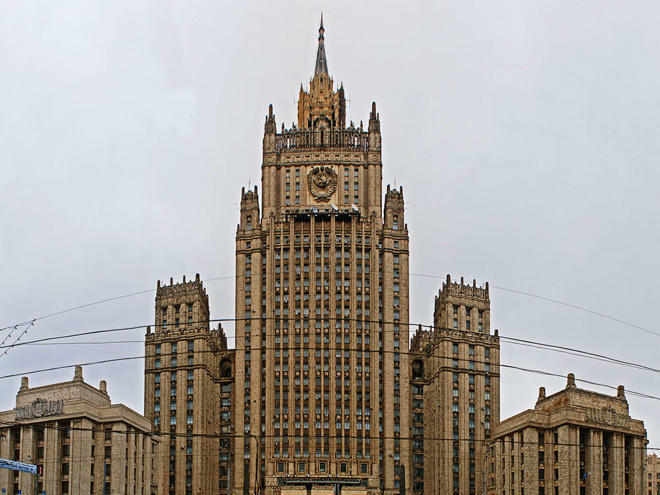 Russia has always played a very active role in the settlement of the Nagorno-Karabakh conflict and along with the U.S. and France is a co-chair country of the OSCE Minsk Group, which spearheads the OSCE’s efforts to find a peaceful solution to the conflict.